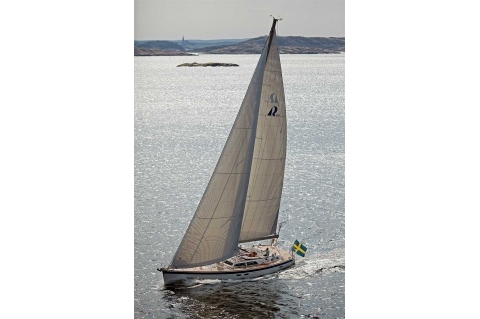 Hallberg-Rassy is the number one brand most sailors dream of. 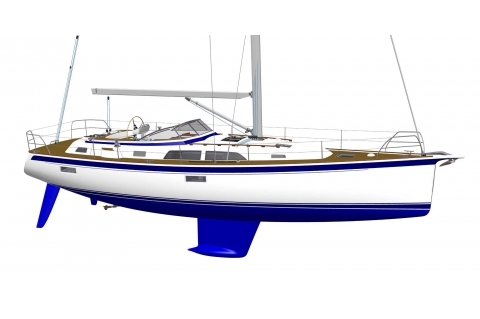 A Hallberg-Rassy is your dream yacht within reach. 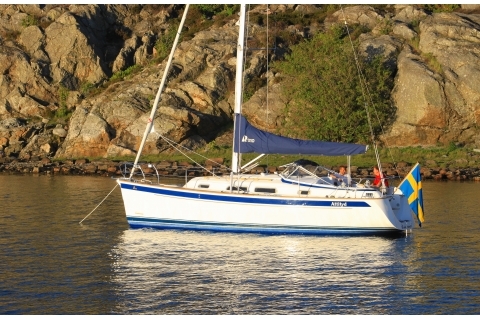 A Hallberg-Rassy has always meant good comfort combined with easy handling. "There is no need to be soaking wet to enjoy sailing". 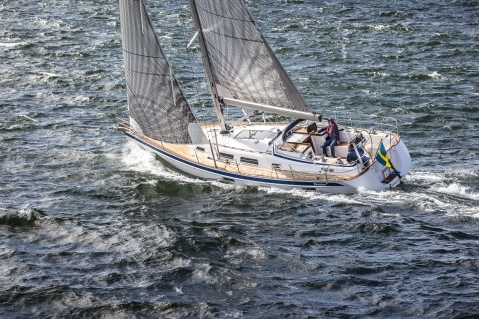 A Hallberg-Rassy is synonymous with sturdy construction, a well protected cockpit, nice woodwork, a powerful engine with big tankage. 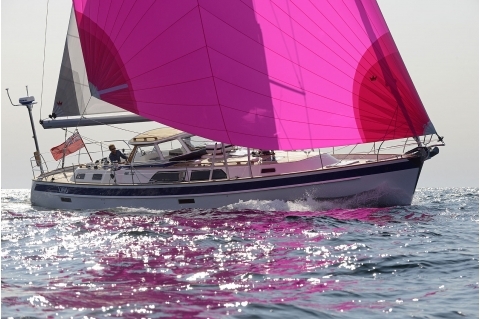 The looks of a Hallberg-Rassy evolves with the years and still you can immediately recognize a Hallberg-Rassy as a Hallberg-Rassy, even on a distance, no matter if it is a new boat, or decades old. 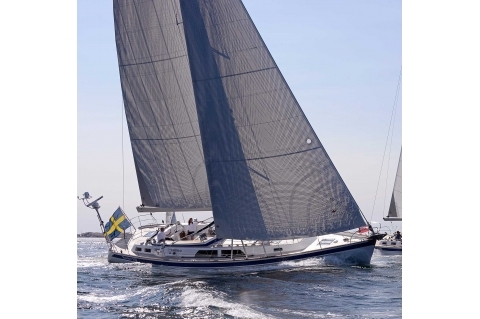 A Hallberg-Rassy never goes out of style. 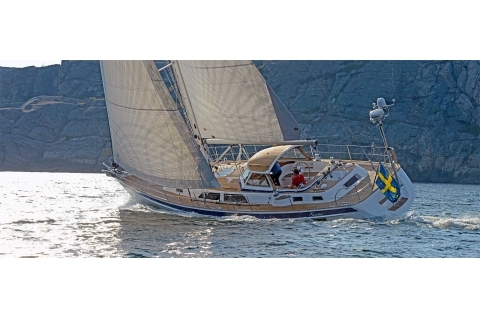 Hallberg-Rassy yachts have style; their own. 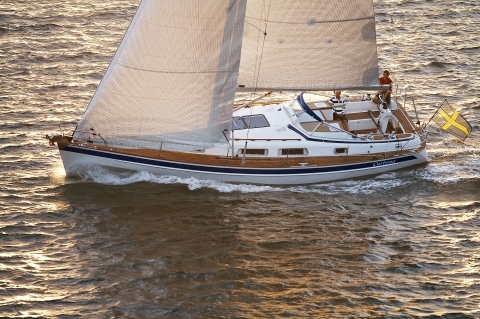 Hallberg-Rassy has always stayed true to this concept and has never tried to do anything but blue water cruisers. That is why you find and easily recognize a Hallberg-Rassy no matter which part of the world you go to. 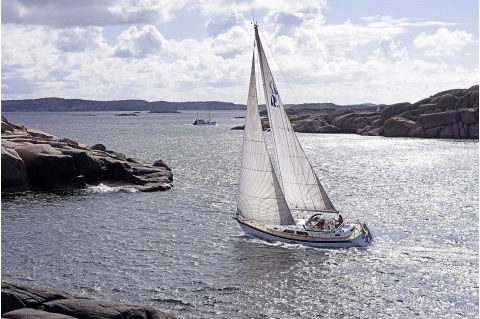 Located and built in Sweden, Hallberg-Rassy offers true blue water sailing yachts globally respected for their elegant lines and spirited performance. 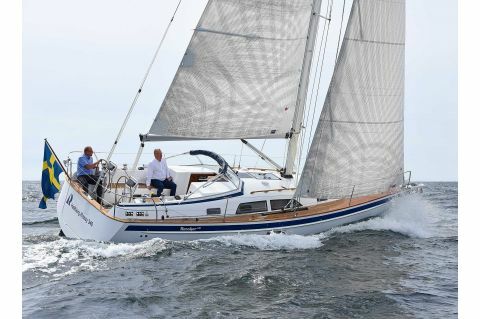 Consistently recognized by the industry and sailors worldwide as the finest ocean going boats in the world, Eastland Yachts is Hallberg-Rassy's oldest dealer and one of just three dealers in the USA of these beautiful yachts that have become well-known for thier sturdy contruction, superb craftsmanship, and signature seaworthiness.